Updated virus definitions are automatically downloaded according to a schedule that you choose or by one click on the 'updater' button. Comodo Antivirus also includes a mechanism for you to submit any files you think are suspicious to Comodo for analysis. Is it a new virus? Have any other users submitted it? Or has it already been declared PC-friendly and landed on the white-list? You'll get near-immediate feedback from our security experts and your own PC-using peers. 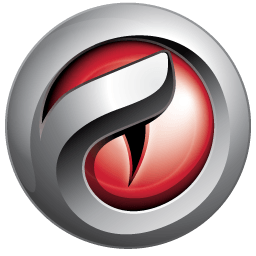 When used in conjunction with Comodo Firewall, your PC is being protected by two powerful tools to repel, track down, or destroy viral invaders. It's a free security system offering multiple layers of protection that exceeds even the big guys out there. Includes free automatic updates for the latest in antivirus coverage. It's real protection at no cost.